We all know that the British came to India and set up shops here for 200 years, but did you know that India also conquered the Brits in 1810? The face of this conquer was none other than Sake Dean Mahomed! Dean Mahomed won the Englishmen’s hearts by introducing them to Indian cuisine of highest perfection and introducing them to shampoo baths as well. 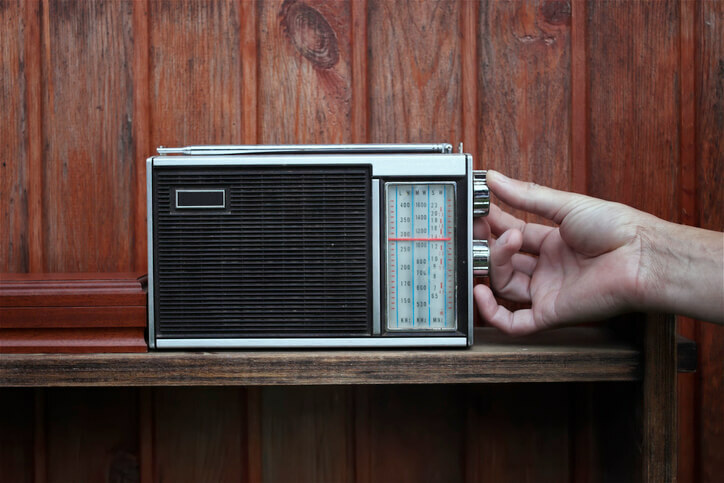 Known as a man of many talents, Sake Dean Mahomed left his homeland for England but used his very own culture to not only create a life for himself but also break down cultural barriers between India and England. 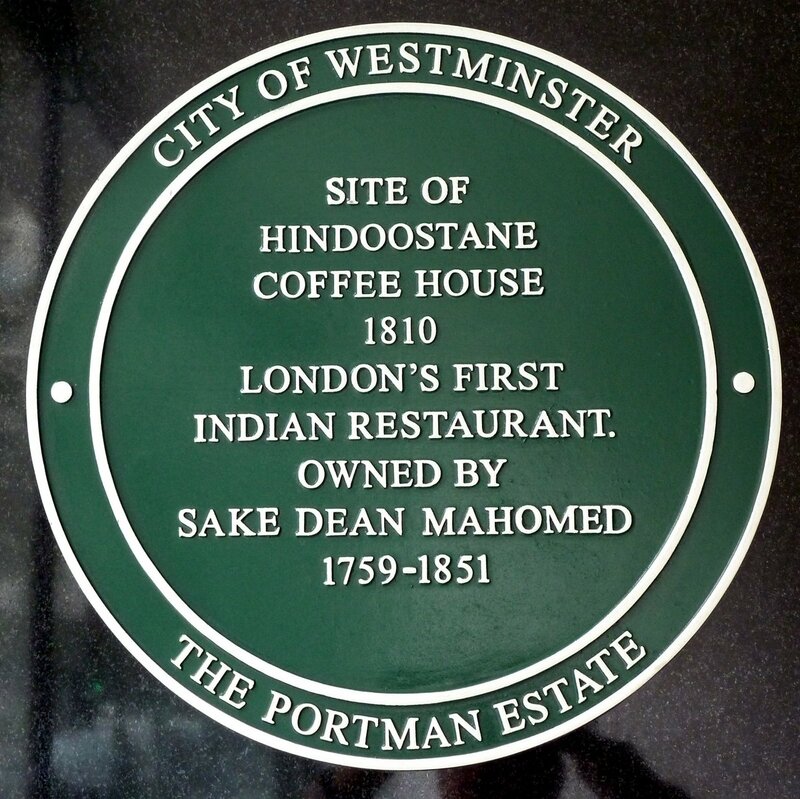 One of the early immigrants to England from India, he is most popularly known as the man to open the first Indian restaurant in London in 1810 and named it Hindoostane Coffee House. The luxurious restaurant gave the Brits a place for the British elite to enjoy hookahs and finest taste of Indian curries. Sake Dean Mahomed’s venture didn’t just end there. He went on to open up a bathhouse that offered a combination of the steam bath and an Indian therapeutic massage and it instantly became a hit among the rich and the royals. His so called service of ‘shampooing’ earned him the nickname ‘The Shampooing Surgeon of Brighton’. 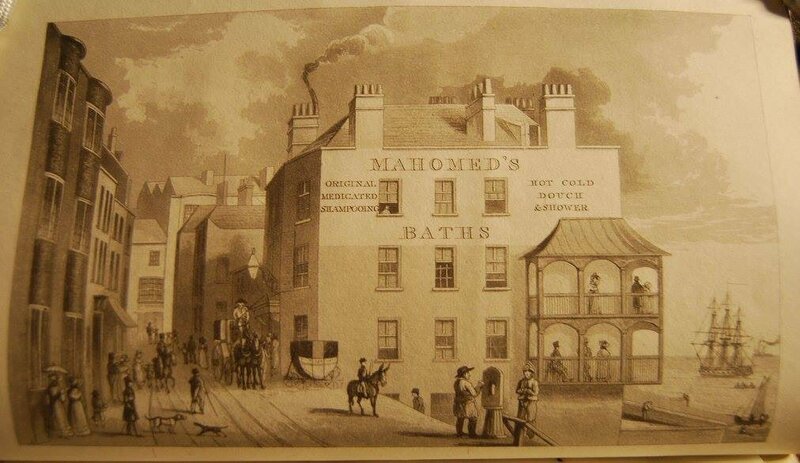 He made such a name for himself through Mahomed’s Baths (yes, that’s the bathhouse’s name) that his clientele included the Prince of Wales, George IV and later William IV. George IV even appointed Mahomed as his personal ‘shampooing surgeon’ which further boosted his business. But Sake Dean Mahomed’s fame is not just limited to this. 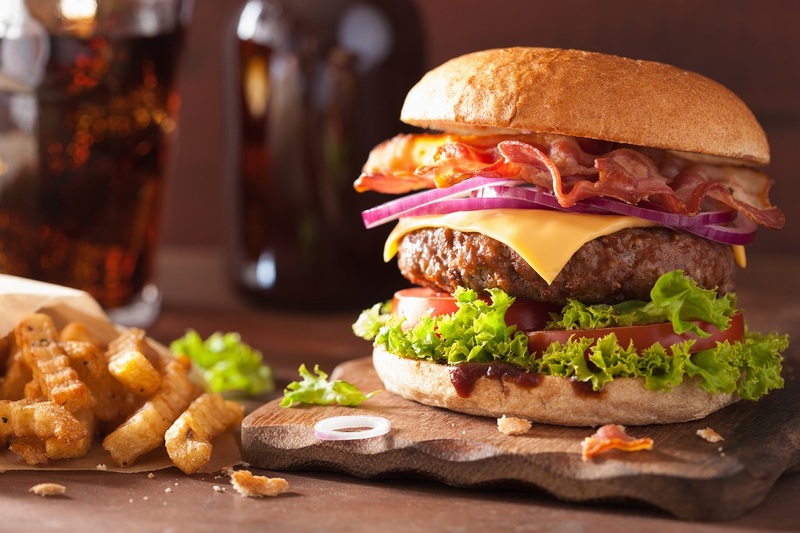 Besides venturing into the F&B and wellness industries, he has another notary feather added to his hat. He is the first Indian author to write and publish a book in English – The Travels of Dean Mahomed. 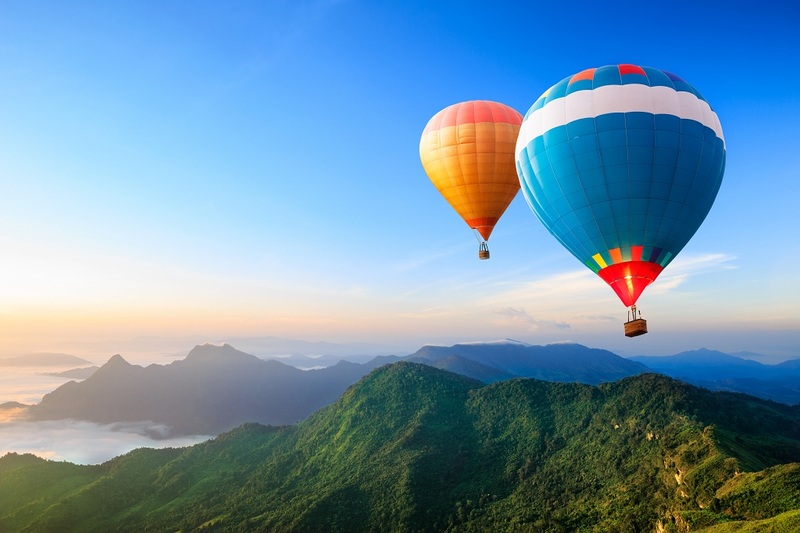 An autobiographical narrative, it gives us a glance at his many adventures in India. The book recounts his time in the army of British East India Company where he served as a trainee surgeon and elaborates many important Indian cities and military campaigns. 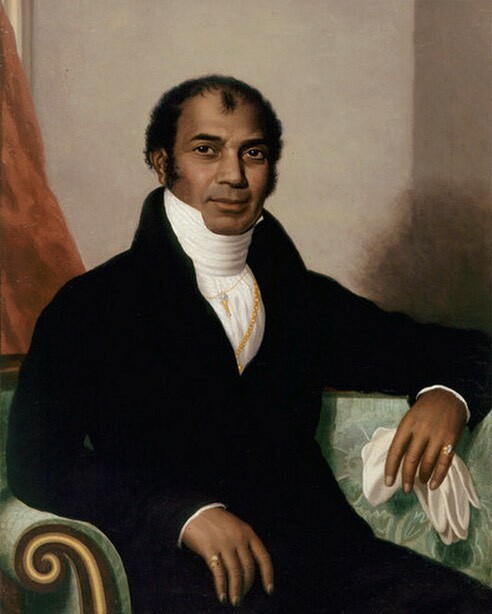 It was on this day back in 1794 that Sake Dean Mahomed became the first Indian author to pen down an English book! And Google today, for this very reason, honoured the Anglo-Indian traveller with a doodle that incorporates the two main things that gained him the most popularity – the introduction of shampooing and taking Indian cuisine to the West. The doodle features an animated image of Mahomed, placed on a bottle with kitchen ingredients like tamarind, salt and celery leaves on all its sides. 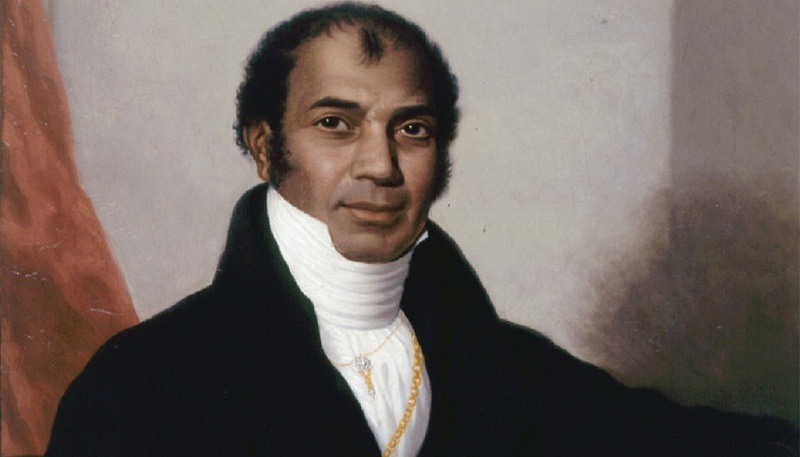 In the end, Mahomed was not only a trailblazer when it came to Indian cuisine, but the man actually showed the Brits a little bit of hygiene as well.